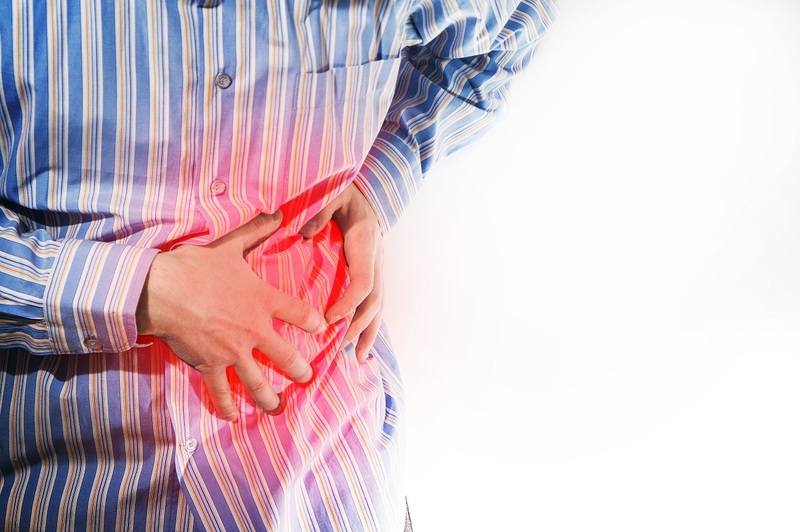 Relion Group’s attorneys are currently accepting cases for valsartan lawsuit. Financial compensation may be available for people who have suffered from liver injuries after taking valsartan medications. 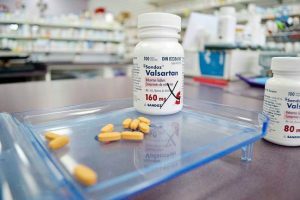 The U.S. Food and Drug Administration is alerting health care professionals and patients of a voluntary recall of several drug products containing the active ingredient valsartan, used to treat high blood pressure and heart failure. This recall is due to an impurity, N-nitrosodimethylamine (NDMA), which was found in the recalled products. NDMA is very harmful to the liver of animals and humans. People who were intentionally poisoned on one or several occasions with unknown levels of NDMA in beverage or food died of severe liver damage accompanied by internal bleeding. If you or your loved one took any of the valsartan medications that were potentially contaminated with N-nitrosodimethylamine, and have experienced liver damage, tumor, or cancer, you may be eligible to file a lawsuit today.